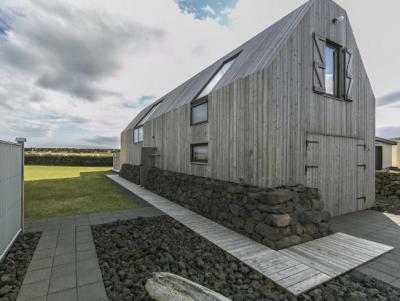 If you are planning a trip to Iceland you can get a chance to stay at one or more homes that Rut has designed. 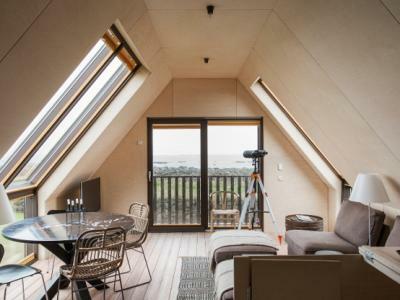 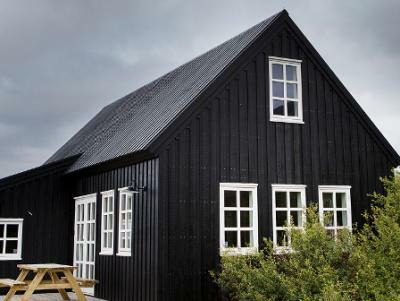 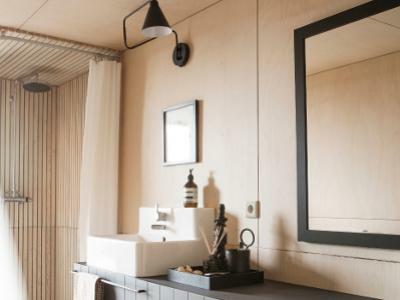 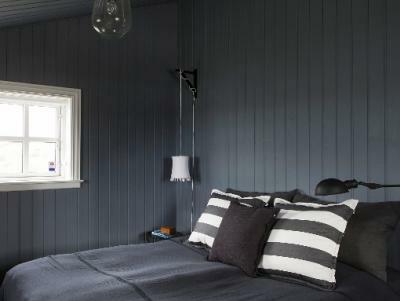 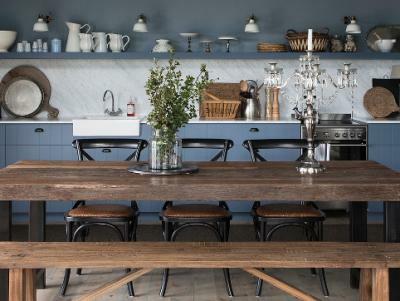 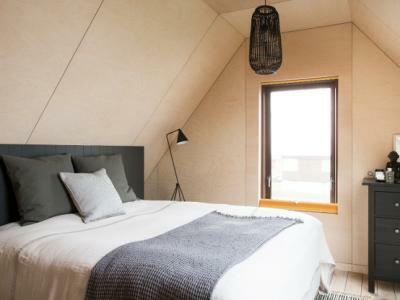 She and her husband offer three of their properties to design lovers; one in the south, the second in the west and the third one in the north-east part of Iceland. 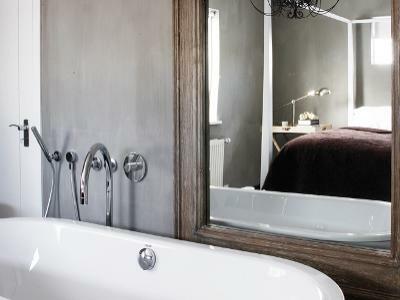 Each home is fully equipped and designed to make your stay as comfortable as possible. 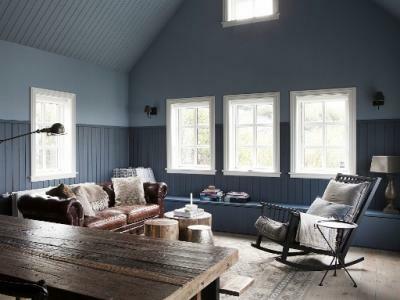 You can read more about the houses and check for availability by clicking on the links below.